Aortic dissection is a serious complication that may be linked to the use of Levaquin and other fluoroquinolone antibiotics, including Cipro and Avelox. One recently published study found that the use of fluoroquinolones may double the chances of an aortic dissection for several months after treatment was initiated. To learn more, please contact Bernstein Liebhard LLP at (888) 994-5118. More than 26 million people receive a prescription for Levaquin or another fluoroquinolone every year. These drugs are indicated to treat serious bacterial infections like pneumonia, but many critics assert they are overprescribed and should carry stronger warnings about their risks. Fluoroquinolone antibiotics have been linked to collagen degradation, which can lead to a number of serious complications including tendon ruptures. A growing body of research also suggests that fluoroquinolone-associated collagen degradation might extend to the lining of the aorta, the largest blood vessel in the body. Such an occurrence could lead to potentially deadly complications like aortic dissection and aortic aneurysm. 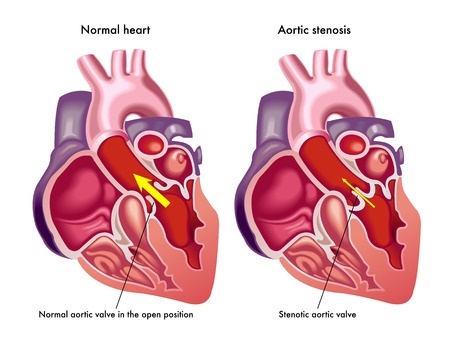 An aortic dissection occurs when the inner layer of the aorta tears. This allows blood to surge through the opening, causing the inner and middle layers of the aorta to dissect, or separate. Aortic dissection can prove fatal if the outside aortic wall ruptures. Stoke-like symptoms, including difficulty speaking, loss of vision, weakness or paralysis of one side of the body. Weak pulse in one arm compared with the other. Our attorneys are currently evaluating Levaquin lawsuits and other fluoroquinolone cases that involve aortic dissection. To discuss your case with a member of our legal staff, please call (888) 994-5118.